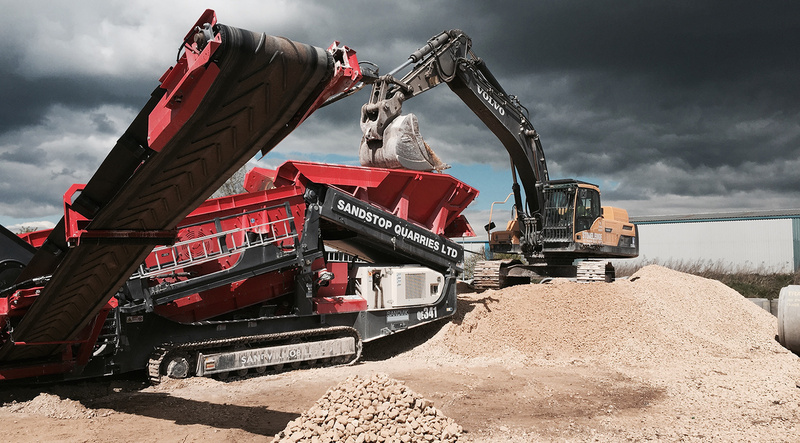 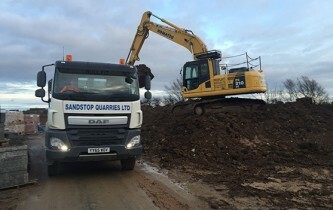 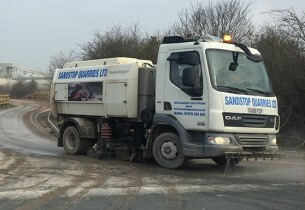 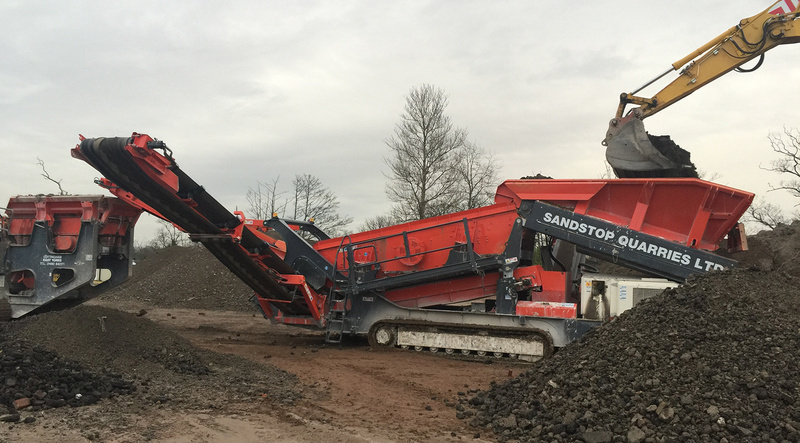 Here at Sandstop Quarries our main priority is quality of service to the customer, we understand that reliability and efficiency are essential to helping any project large or small to run smoothly. 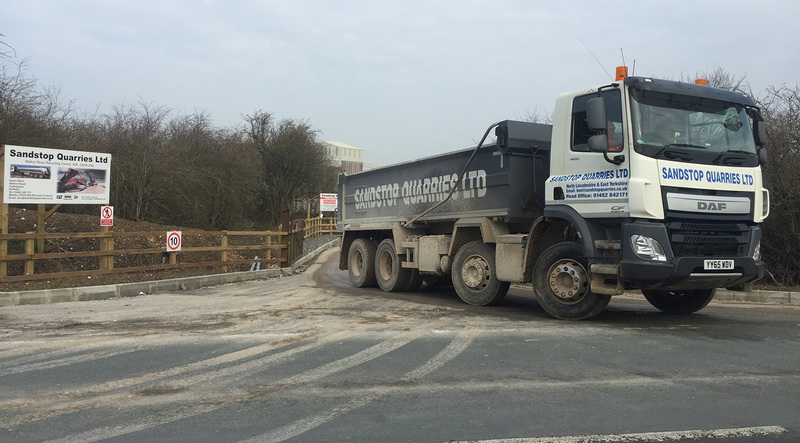 Our large fleet of 8 Wheeler Tipper wagons allows us to supply large amounts of High Quality Recycled and Virgin Aggregates to the North Lincolnshire area. 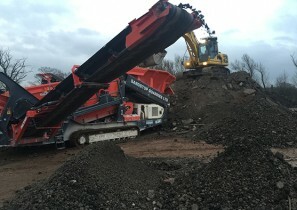 Our crushing and screening division allows us to make our own quarried and recycled aggregates to the highest standard, which all come with up-do-date certification. Our Plant Hire department has a vast array of highly maintained Operated Plant ranging from mini-diggers to 40 tonne excavators as well as JCB 3Cxs and Road Sweepers. 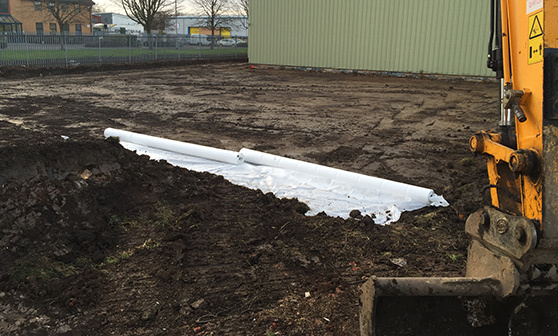 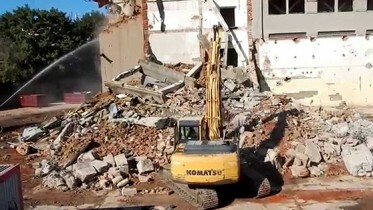 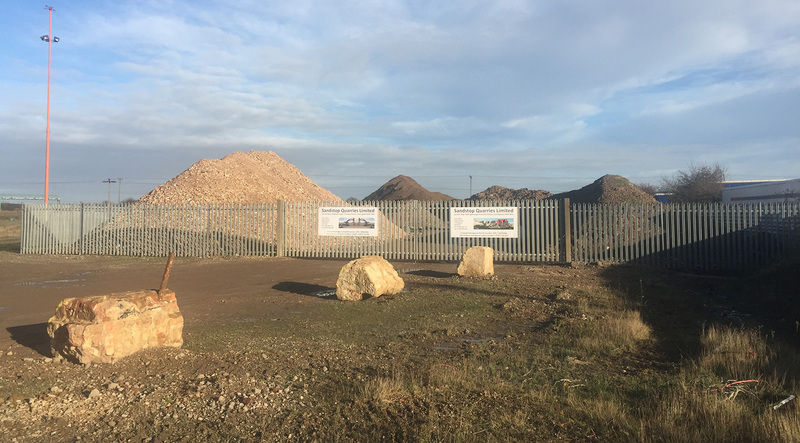 The facilities we have across North Lincolnshire enable us to accept and process large amounts of material leaving site from Brick, Concrete and Tarmac to subsoils and spoil arising which will be taken to Registered Landfill and Tipping Facilities in the region. 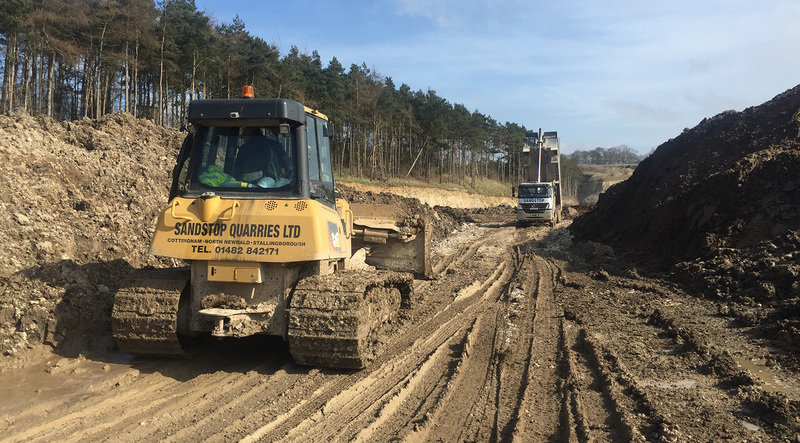 We understand that keeping projects running on time is of the highest importance to large and small contractors alike, so we ensure total transparency at all times to allow peace of mind alongside an exceptional service. 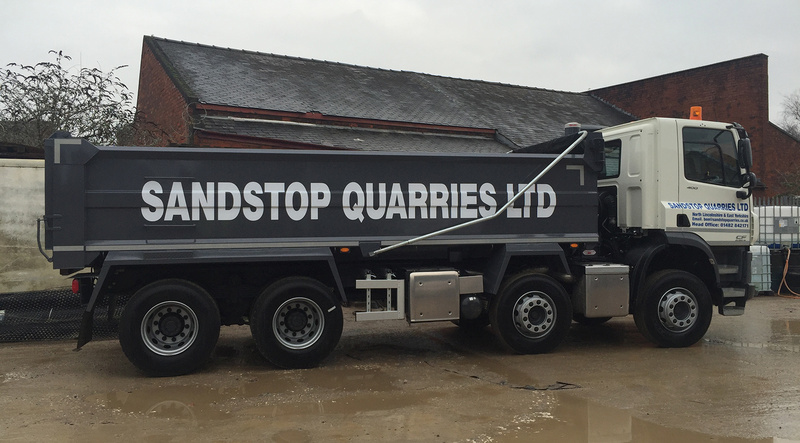 © 2016 Sandstop Quarries Ltd. 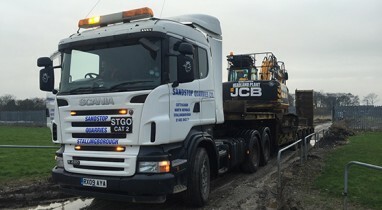 Registered Office: Station Road, Cottingham, East Yorkshire HU16 4LL.